Combination lint remover brush and shoe horn. 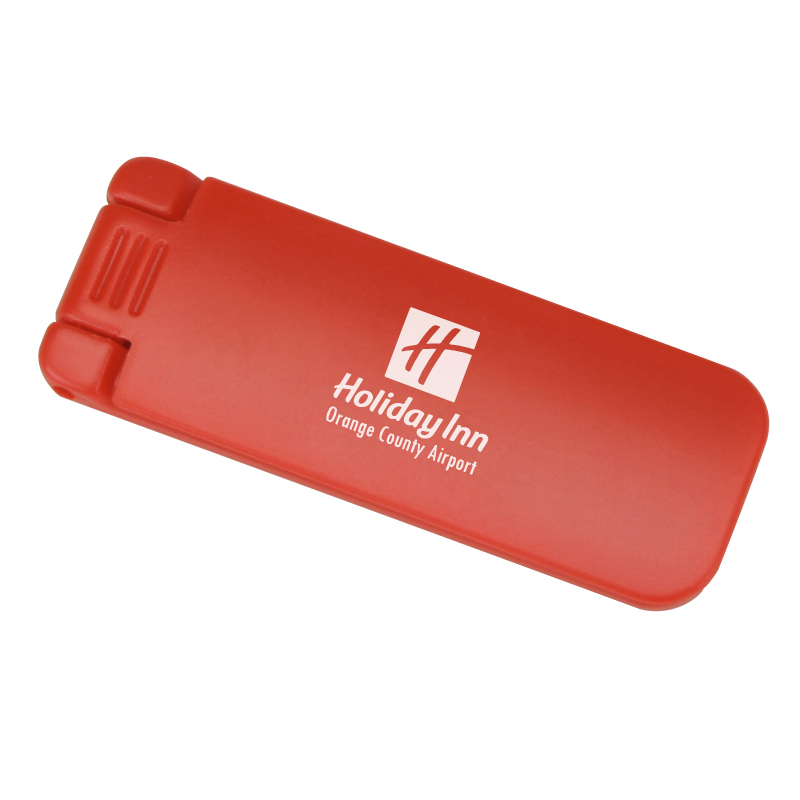 Folds into travel size for easy storage. 3 7/8" x 1 1/2"
Imprint Area: 2 1/2" x 3/4"